Create a long term display for maths using this handy set. Includes Banner heading, Toolboxes containing key words for place value, length, weight, capacity, fractions, shape and ratio. 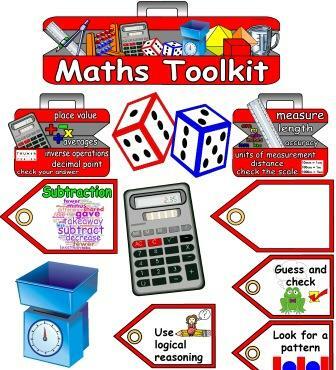 Also includes ready made labels of things to help with maths problems, blank labels to fill in yourself and large A4 images of the items in the toolbox. Could attach the labels to the toolboxes or the maths items to create a display or just display the toolboxes set on their own. 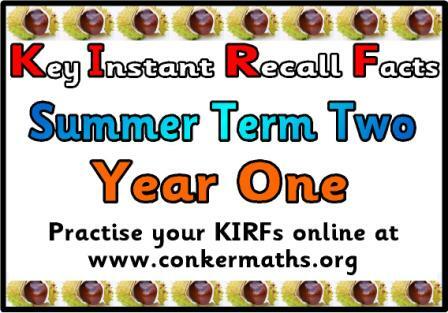 Key Instant Recall Facts (KIRF) targets. 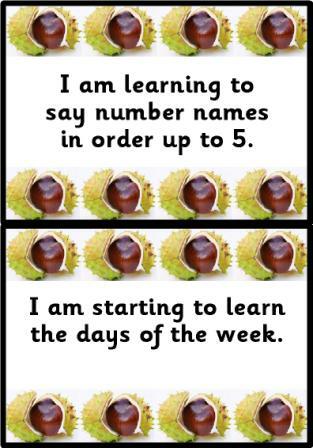 Based on the North Yorkshire Numeracy Team initiative and the www.conkermaths.org website. Click images to download the headings and the target cards.